When it comes to your staffing needs, Synergroup understands the necessity and importance of flexibility. We realize that once both parties (the client and the consultant) have an opportunity to work together, quite often the match results in a full-time position benefiting both parties. Given that possibility, Synergroup offers staffing options that provide a smooth transition to the hiring process. 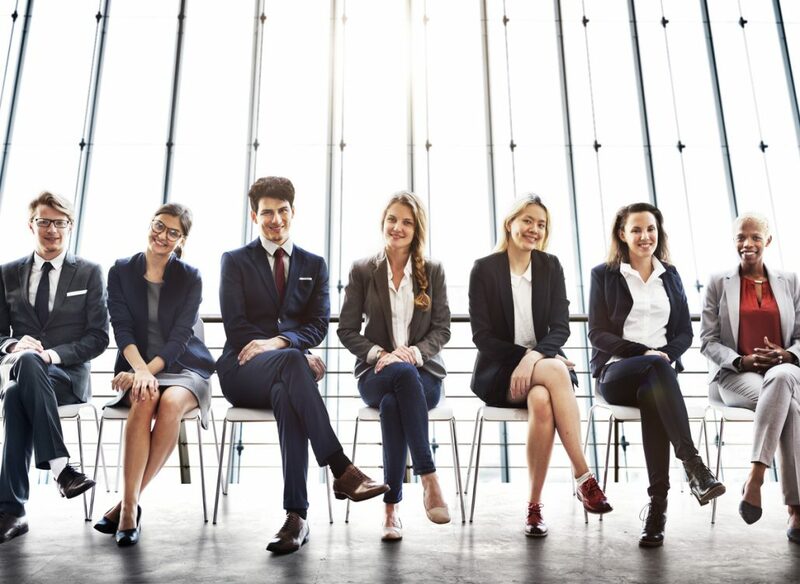 Depending upon your IT staffing needs, Synergroup will work with you to determine if a contract-to-hire IT staffing solution is right for you. The contract-to-hire process gives the client a chance to review the work ethic, skill set, and performance of the IT professional prior to making a full-time commitment; and to see if the individual is a good fit for your team and company culture. Getting a chance to work with our IT professionals and making sure they fit into your organization’s long-term plans is a great way to reduce risks and minimize costs. Synergroup knows how crucial aligning the right people together can be and our proven method ensures that your team’s long-term objectives will be accomplished.